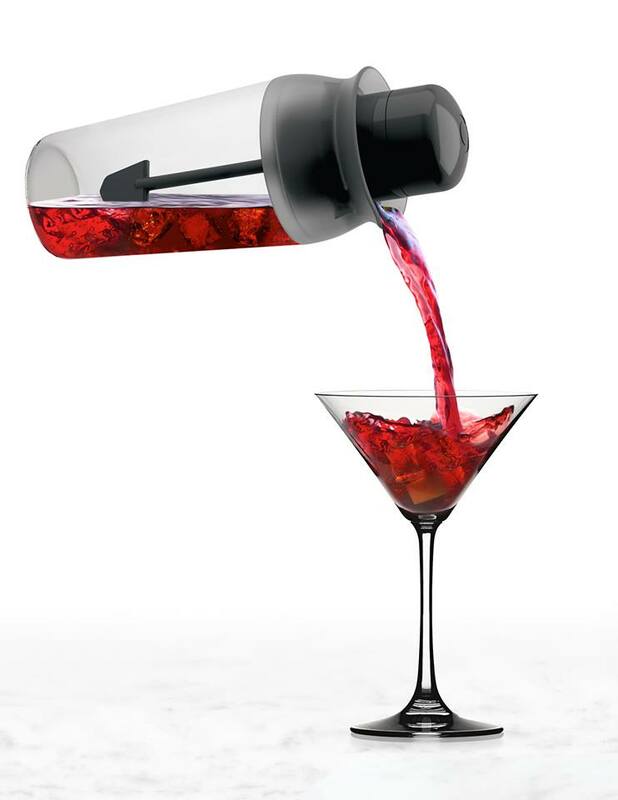 The Cocktail Spinner is a new way to mix drinks. 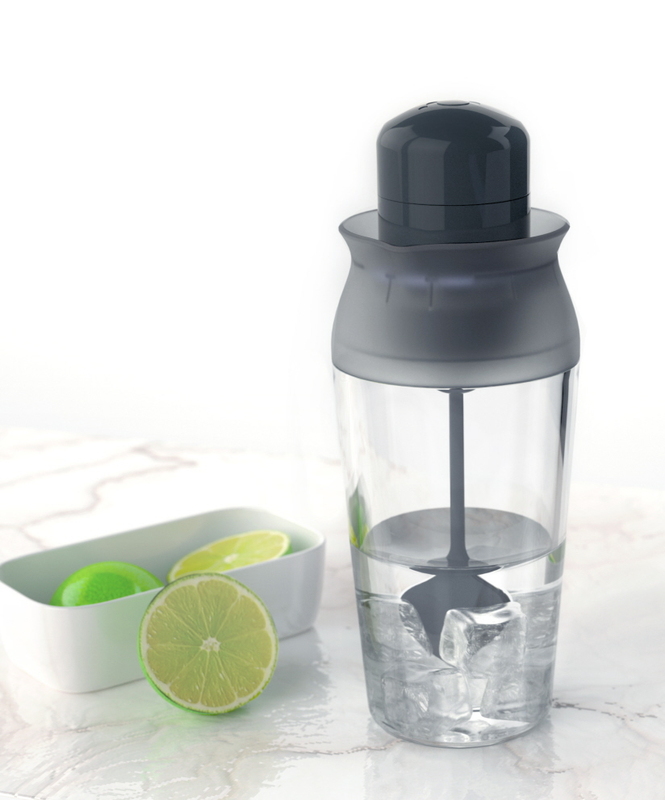 Spinning the drink, as opposed to shaking it, consistently produces a velvety and airy texture, and allows the user to produce the same drink, at the same quality, over and over. Beyond just focusing on the final drink consistency & texture, we had a high bar to meet. 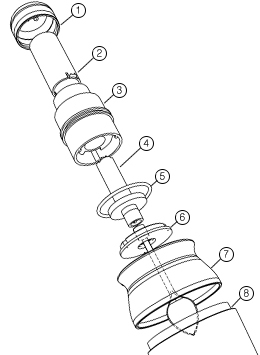 Making the spinner just as easy use and intuitive to use as a standard shaker was not an easy task. We approached the design by breaking down each stage independently and examining what that specific task needed — loading the ice, adding the ingredients, spinning, pouring, cleaning. 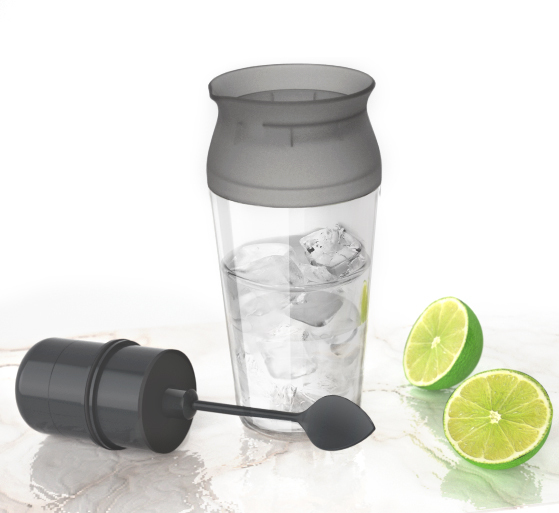 The Cocktail Spinner is designed so that the spinning mechanism pulls out, to make adding in the ingredients and ice easy and quick. 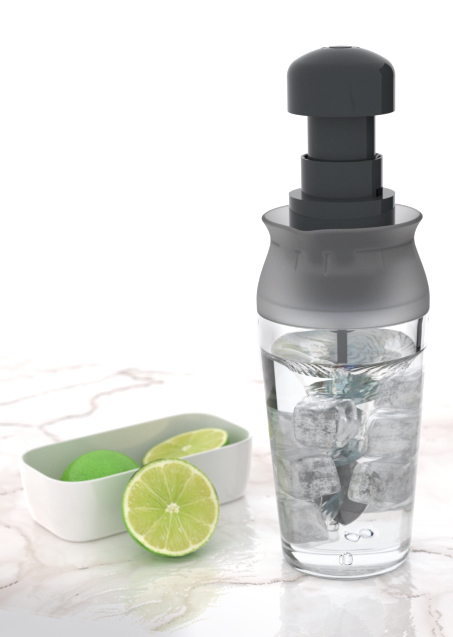 After spinning, the built in strainer lets the consumer pour out the cocktail without removing any other parts. And because there are only 3 parts, cleaning is a breeze. 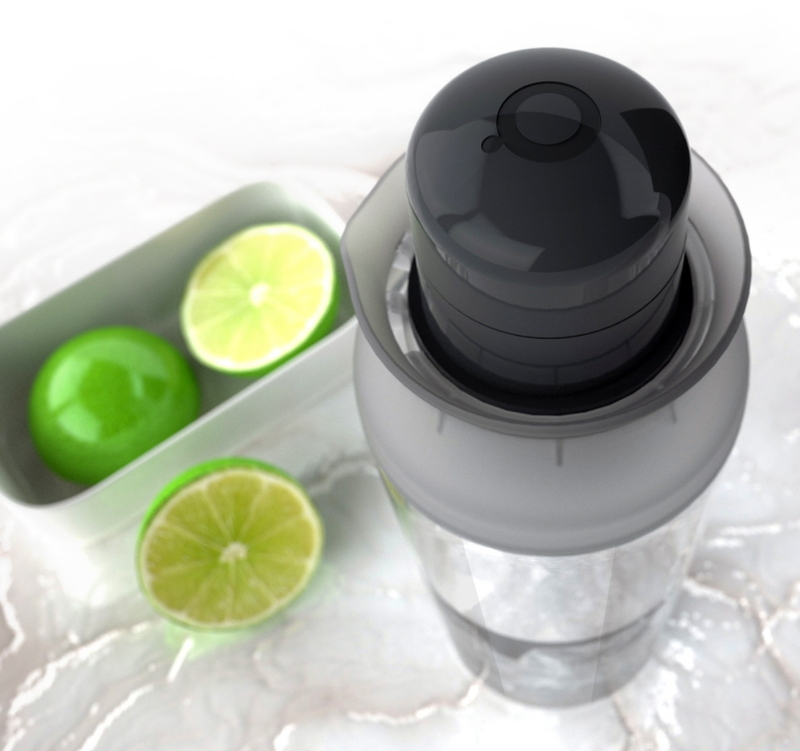 As for the look, we thought it would resonate with consumers to combine the traditional shaker design language with a new spinning hi-tech mechanism.